Come downtown for a weekend of bargains! Shop, have lunch, and shop some more! Can't get to all the shops? Think about spending the night. . .deals abound – downtown! Check back soon for more details about this year's event! Here's a calendar of MSL events planned for 2019. 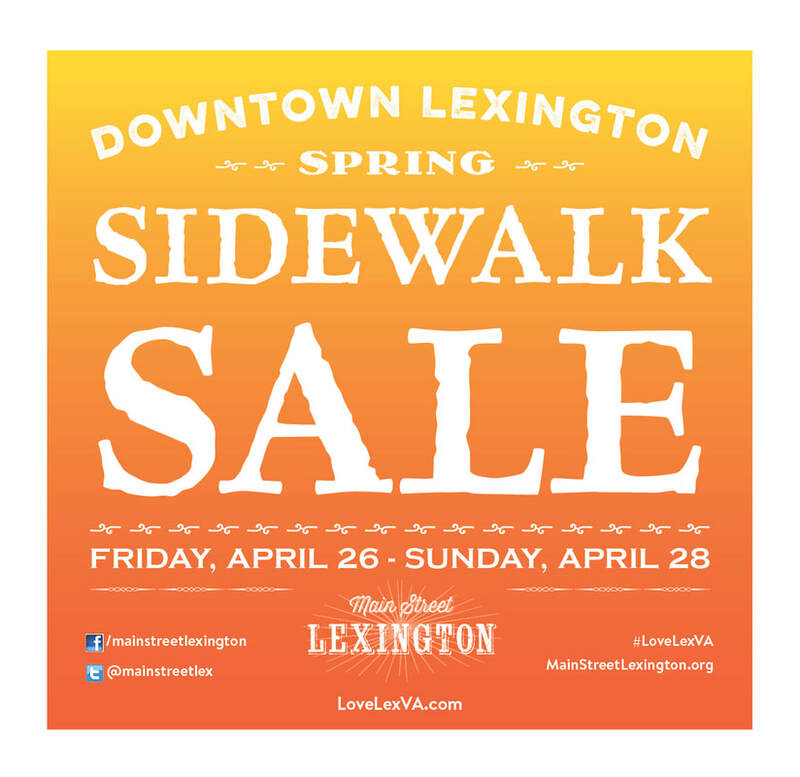 Want to hear about what Main Street Lexington is doing? Here are our monthly, open meetings; feel free to join us anytime. 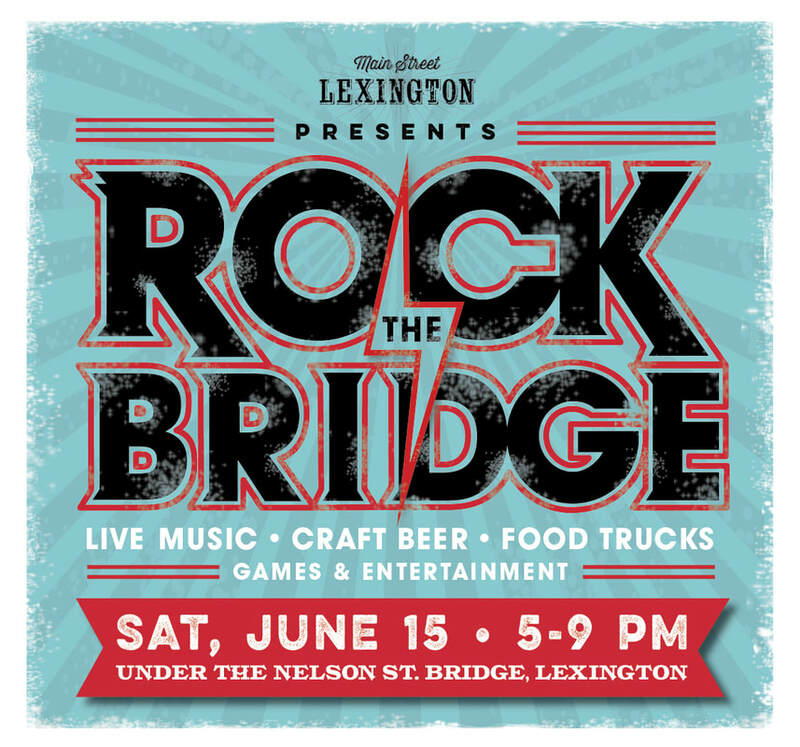 Email info@mainstreetlexington.org for more information. Helps existing businesses and encourages new business downtown; does market research; tackles workforce issues, encourages more downtown residential living. Hosts downtown events like Christmas Parade, 4th of July Children's Bike Parade, Jingle Bell Run, Paint Parties, and Sidewalk Sales.